Priyanka and Nick Jonas Divorce : Truth or Rumor? Last year, was the mega season of weddings in India. We witnessed some of the big celebrities tying wedding knots and Priyanka Chopra was one of them. Fans were super excited to see her getting married to the pop sensation, Nick Jonas. 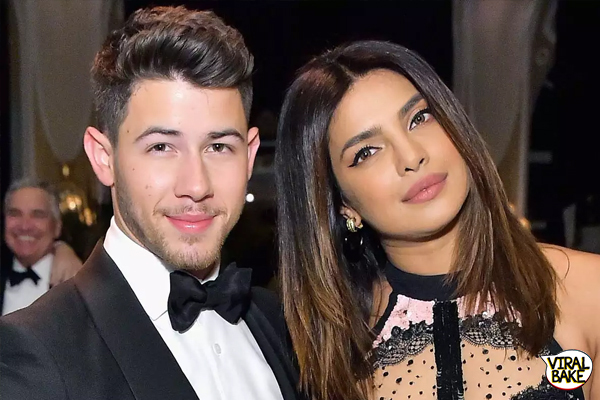 Throughout the wedding season, Priyanka and Nick were everywhere on the news. 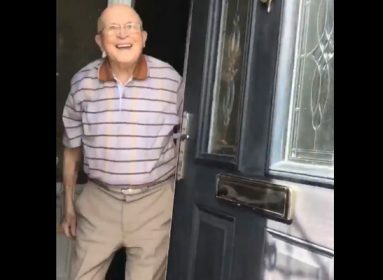 Stories that had their name in the title were going viral on the internet. Now, after 3 months of their wedding, a US-based magazine published a story saying that Priyanka and Nick are soon getting divorced as they are no more in love. If you are a fan of Priyanka or Nick you’ll know that this is just a rumor. And, if you have checked social media posts of both celebrities, you’ll see that their love is still on the bloom. This suggests that fans favorite couple is actually going to break up. But, you should never believe in everything that you read on the internet (especially when the sources are not specified or reliable). You all know Priyanka Chopra. She is not a lamb, she is a lioness. She knows how to deal with all the negatives in life. PC has already sued the magazine for spreading false rumors. We don’t know exactly what’s going to happen now. But one thing is sure, Priyanka is going to teach a good lesson to media and websites who write false stories just to attract attention. 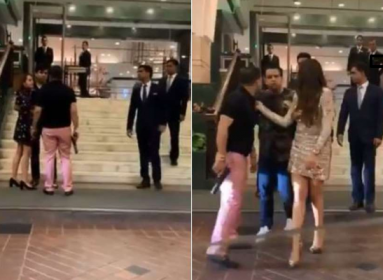 Viral Video: MLA’s Son Pulling Out Gun On A Couple, Is This Behavior Acceptable?